Bali Top Attractions. Best Areas in Bali. 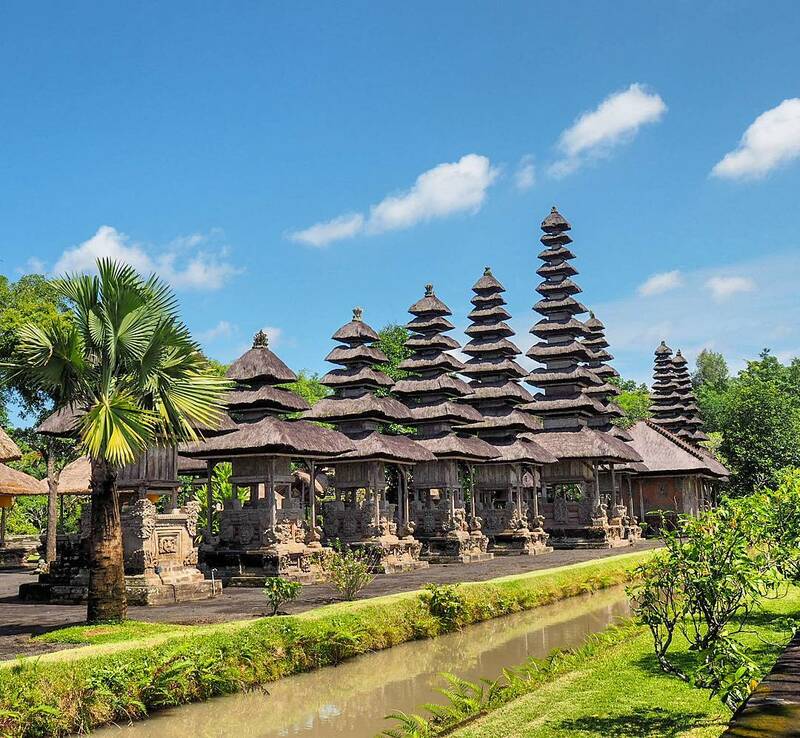 Despite the fact that it’s just one of the thousands of islands in Indonesia, Bali is unbelievably rich and diverse in terms of its cultural, natural and man-made offerings. We will talk about the best areas in Bali as well as Bali Top attractions that you must visit. Let us cover the main areas in Bali where you can consider to stay or explore. 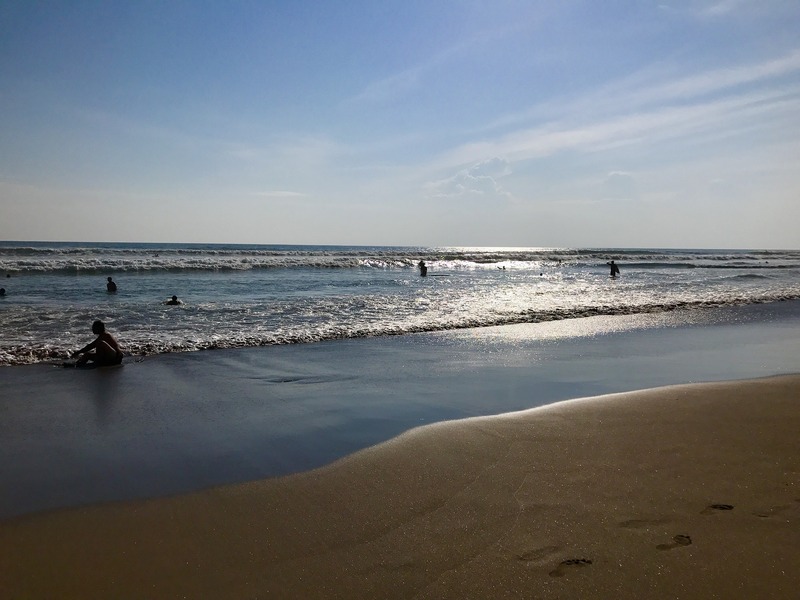 Kuta, and the nearby Legian, is without a doubt the most popular area in Bali. It has everything from beaches to restaurants, pubs, shops, hotels, resorts and even malls. This is the most vibrant, lively and of course crowded area in Bali. This is the place where you can find the cheapest accommodations in Bali. Although Kintamani is not the usual area for tourists to stay in, there’s plenty of reasons to explore it. 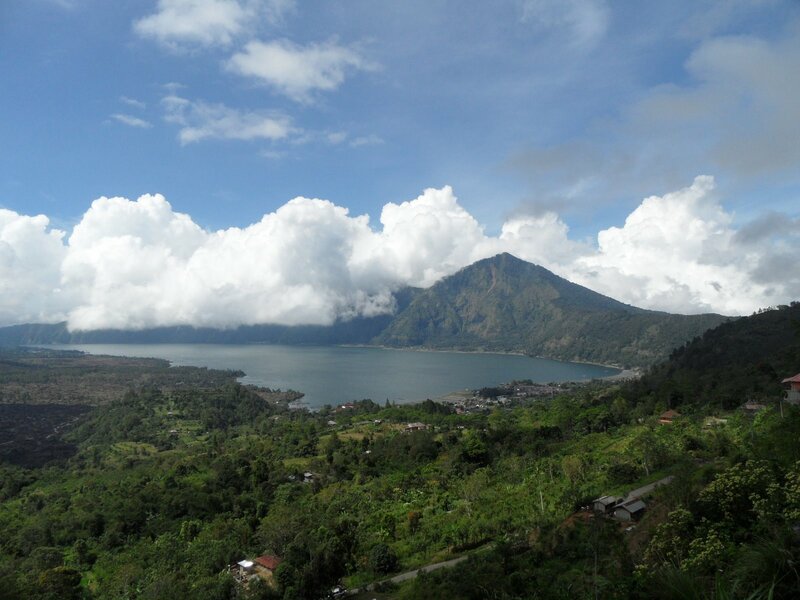 Kintamani is an area and a village where most tourists visit for the beauty of Mount Batur and Lake Batur. 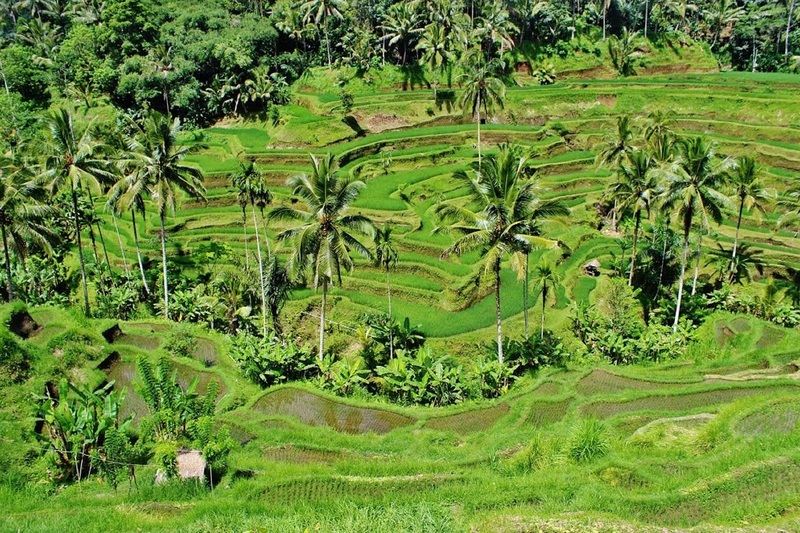 Away from the crowd and beaches into the forested region in Bali, Ubud is ever more popular these days. It’s well known mainly for it heavily forested areas, art centre, luxury jungle resorts and nature explorations. 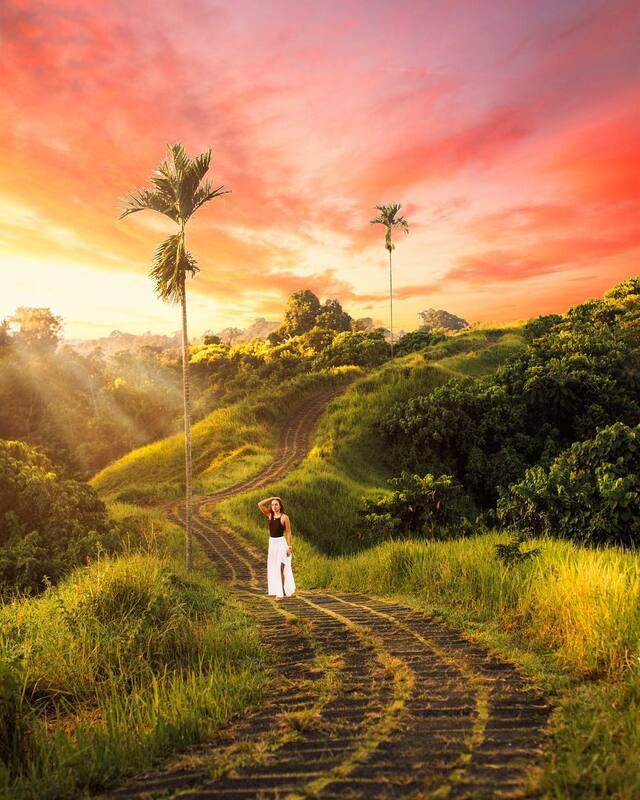 If you’re into nature accompanied by lots of privacy, consider staying in and exploring Ubud. ​Where to Stay in Seminyak. Best Hotels in Seminyak. Seminyak Attractions. Relatively close to Kuta and Legian, Seminyak offers more upmarket (read: expensive) stores, F&B outlets and accommodations. If you’re looking for unique accommodations such as villas and boutique resorts, Seminyak is the area to look into. If you are looking at something like Kuta but with less crowd and congestion, check out Seminyak. 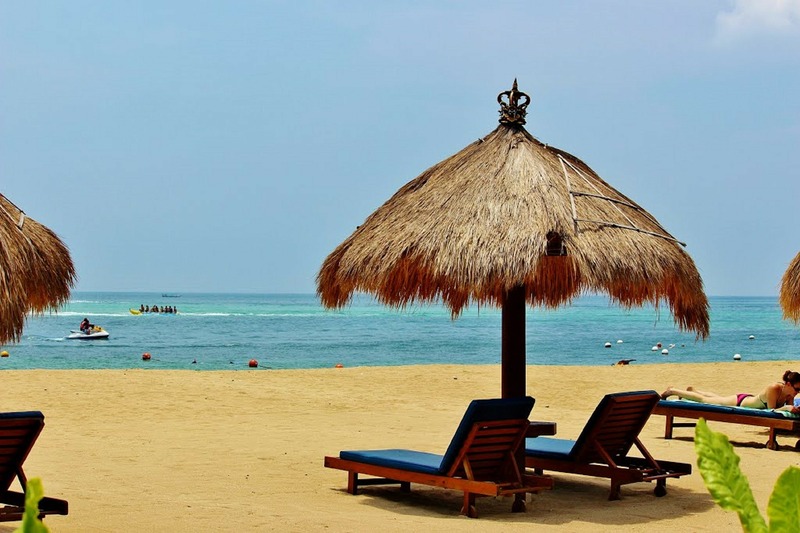 Nusa Dua is all about private beaches, international hotel & resort brands and exclusive restaurants. Although it’s on the Southeasternmost of Bali, it’s still easily accessible to the main tourist areas and attractions in Bali. 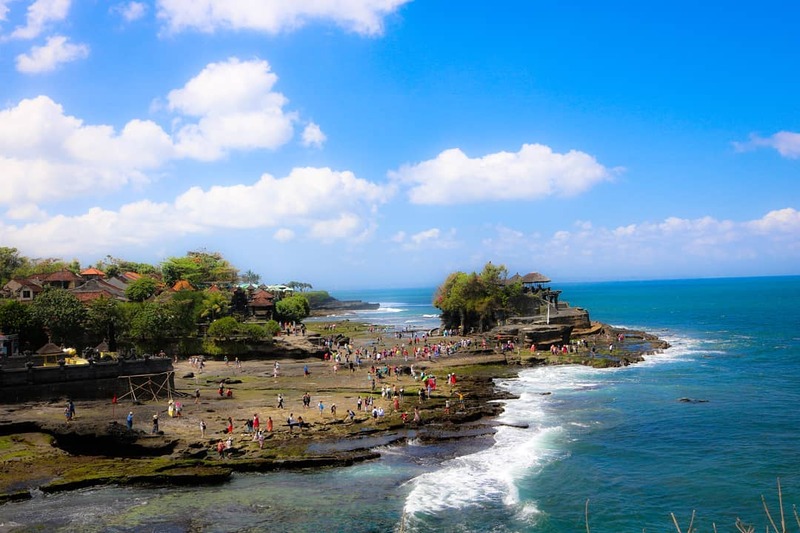 Tanah Lot is arguable Bali’s most photographed and well-known attraction. It’s essentially an ancient Hindu Temple perched on a huge rock that protrude from the sea and into the ocean. Given it’s location that’s relatively near to the main districts in Bali, there’s no excuse not to visit this great attraction. Uluwatu Temple Entrance Fee. Uluwatu Temple Opening Hour. Dress Code. 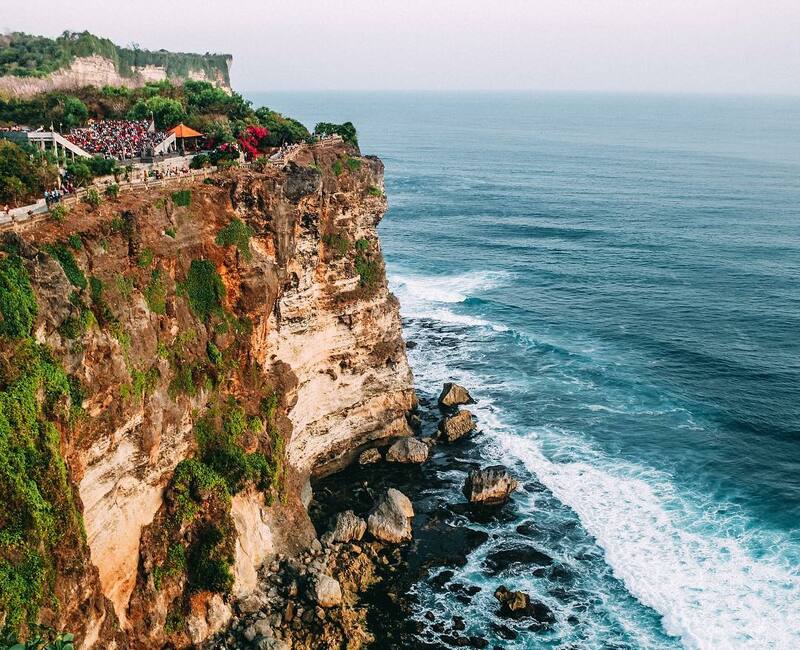 Uluwatu Temple is a sacred Hindu Temple that stands majestically on a cliff overlooking the ocean. With the waves crashing against the rocks, endless water in the ocean and vast hanging blue sky, the view from this temple is simply unbelievable. Although Bali is much more well-known and sought after for its beaches, it has forests and rice terraces that are among the world’s best. The massive and extremely ‘green’ rice terraces are mesmerizing and beautiful, perfect for photo and video taking. The fact that Taman Ayun Temple is a UNESCO World Heritage Site alone warrants a visit. It’s an architectural beauty to look at and has rich historical values. Ulun Danu Temple Entrance Fee. Opening Hours & Tour. Without a doubt one of the top 2 attractions in Bali, together with Tanah Lot, Ulun Danu Temple is a magnificent attraction. 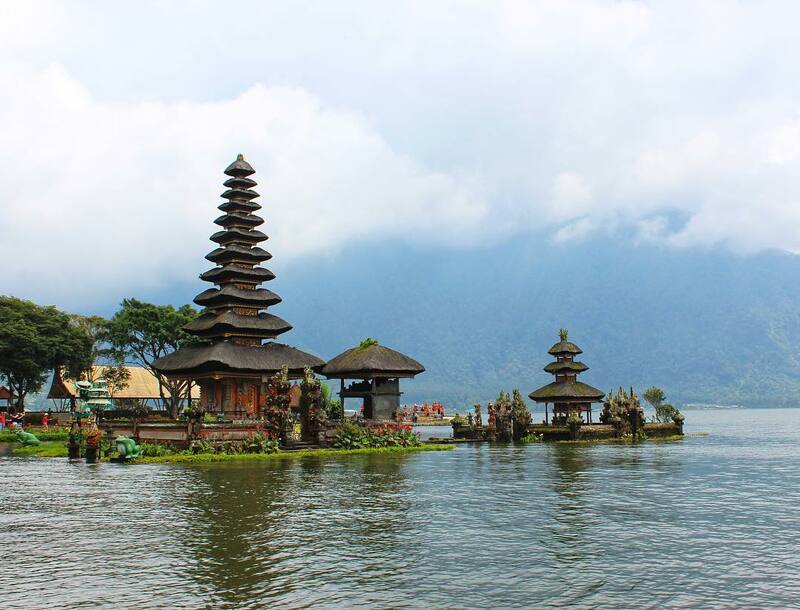 Sitting on the shore of the wonderful Lake Bratan that’s 1,300 meters above the sea level, Ulun Danu is possibly one of the most beautiful temples on our planet. 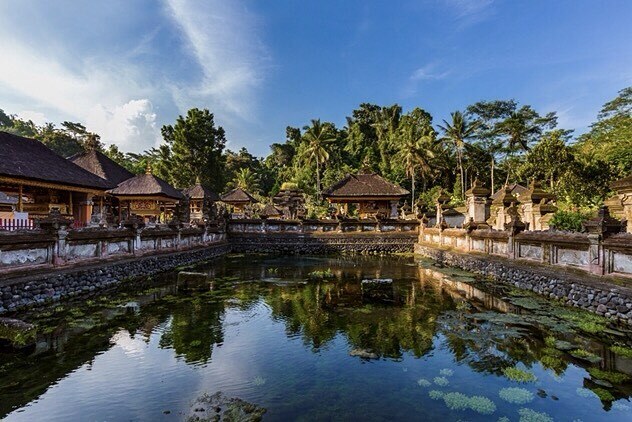 Tirta Empul is a temple that is popular for both locals and tourists alike. Its main attraction is the holy spring water that visitors can bathe in to cleanse their body and soul as well as to seek blessings from the gods.